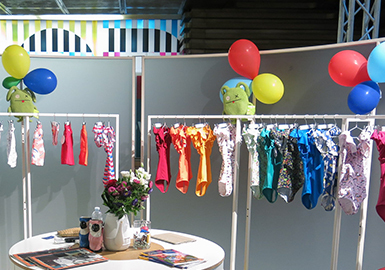 Pitti Bimbo is one of the top exhibitions in the kidswear industry. 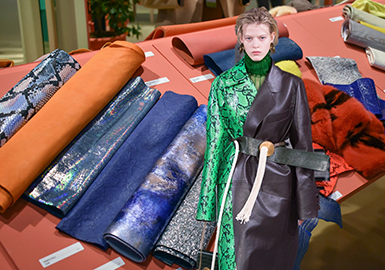 This time, emerging designers and renowned brands such as Monnalisa, MSGM, Sarabanda, Dondup, DSquared2, Mimisol and Petit Bateau gathered in Florence to discuss sustainable design and ecological ethics. 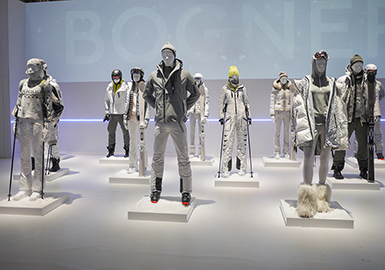 Sport styles, street looks, urban sports and chic lifestyles are hot topics. Bold orange, calm turquoise and elegant Mauve Mist feel fresh. 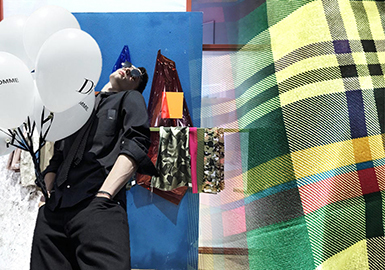 Bright stripes and polka dots are key prints for S/S 2019. 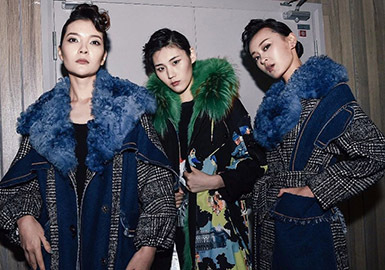 From 26 to 29 June, 2018 Haining Fashion Week was held at Haining Exhibition and Convention Center. 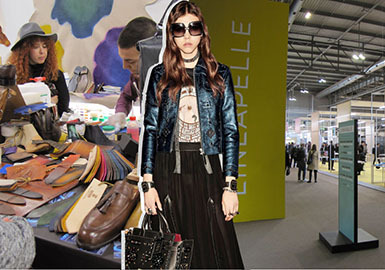 22 clothing companies and designer brands from all over the world (including Italy, Turkey and Hong Kong) brought thousands of leather, fur and fashion items. Fashion shows were also well-presented at the fair. 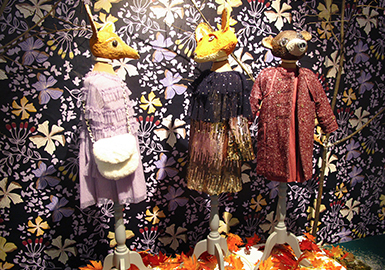 This time, over 40% items incorporate apparel fabrics, so "Fur & Leather Fashion Week" is renamed "Haining Fashion Week". 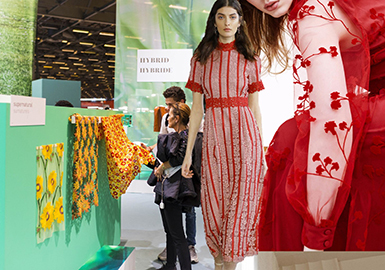 Regulars to Pitti Bimbo – some 6,870 registered buyers (+2.5% on 2017 with an increase in international attendance: Russia +4.5%, US +18% and Japan +12%) – the trade show that kickstarts the season for kidswear, know it's not just about the static show itself. Split out across areas such as The Nest, Sport Street, Kidz Fizz and Apartment, it brings an unrivalled offering to the market, with 540 brands (315 foreign, and 128 new names or re-entries), bolstered by elaborate presentations and catwalk shows. 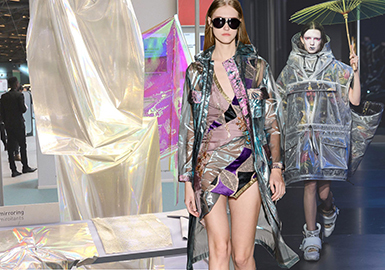 The Monnalisa show took place in the Attico floor of Fortezza da Basso for the first time, where the brand marked its 50th anniversary with a huge catwalk and after-show party titled The Golden Age. Other highlights included the Children's Fashions from Spain catwalk and the return of the Kidz Fizz and Apartment catwalks. 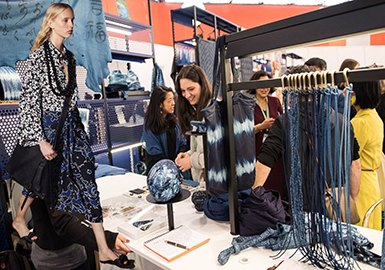 Première Vision New York sets the tone for the season, offering a first glimpse into S/S 19's fashion textiles ahead of the larger Paris show in February (13-15). 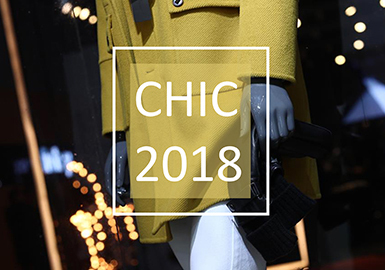 This report will act to hammer home the key trends, while offering much more choice for attendees, and in turn attracting the bigger and more high-end names – sorely missed in New York this time round. The show continues to implement new initiatives, making it a go-to. 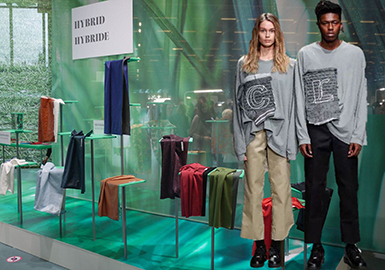 This season sees the introduction of a new forum entitled Smart Creation Square, showcasing a selection of eco-responsible products for S/S 19. The fabrics are organized into categories including Responsible Production, Recycled, Eco-Friendly Finishing and Organic. 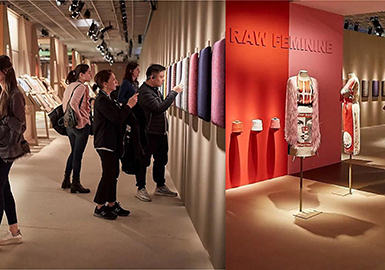 This offered visitors a useful guide to the show from an eco-friendly sourcing perspective, as this becomes increasingly important to consumers and designers. 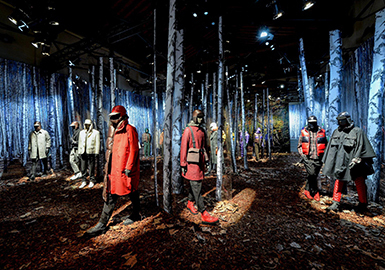 The 93th edition of Pitti Immagine Uomo was held in Florence, Italy from 9-12 January. 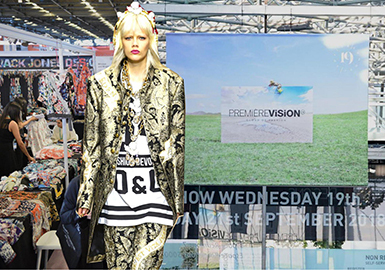 The trade show was transformed into a film festival to echo the 'movie' theme, bringing directional fashion and lifestyle programs in fun and fresh ways. 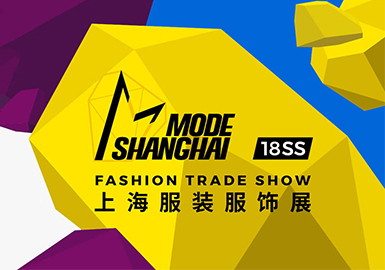 This time, fashion experts from all over the world focused on the hottest athleisure style and contemporary designer brands. 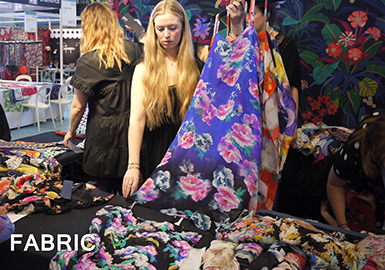 Well-known or emerging brands showed their products. 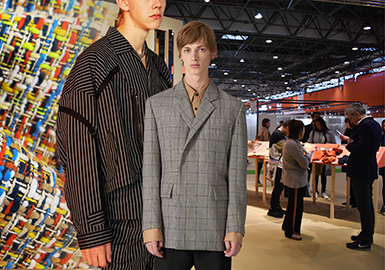 And most importantly, Pitti Uomo brought fashion brands combining classic menswear with modern sports style to the world. 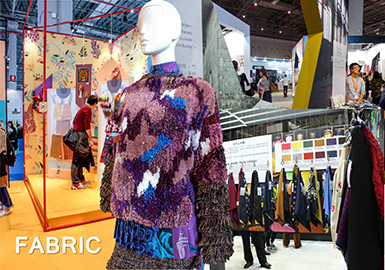 The S/S 2019 Pitti Filati provides us trends for yarns. Cotton and linen blended fibers result in over-twisted yarns and slub yarns. Nap, plush and velour are tactile, as well as smooth viscose and soft cotton yarns. Feather, heavy-gauge and flat ribbon yarns are fluffy and lightweight, balanced with sheers. Laddering, fringe and pointelle add toughness, while diverse stitches bring vibrancy to functional yarns.